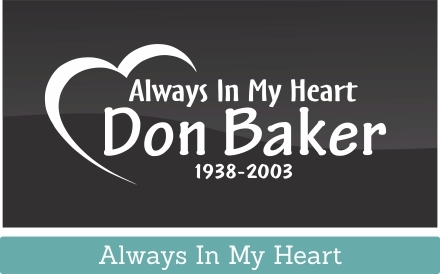 If referencing a piece of 1920s horror fiction is more your speed than sharing your political bend with the world, why not confuse a few fellow motorists with this bumper-stumper? 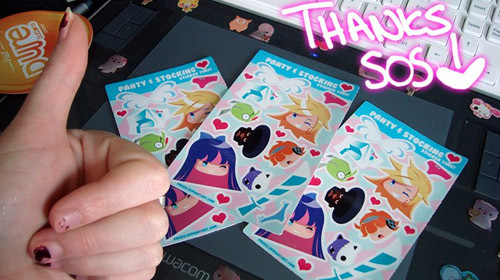 Just be prepared for a lot of confused looks and the occasional thumbs-up. Even the folks at Mad Magazine have gotten in on the political bandwagon this year with their own bumper sticker that takes a pot-shot at both candidates. With all these options for expressing disdain for both candidates, we have to wonder where all of these undecided voters will end up. So it’s come down to this. The conventions have come and gone, and we are left with two of the most polarizing candidates in recent U.S. political history. 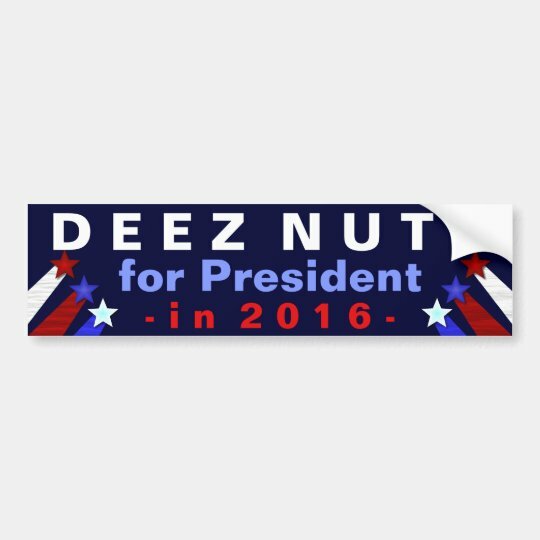 This year more than ever, the election seems to be more about who you don’t want than anything else, so we’ve once again searched high and low for some of the most entertaining (yet still tasteful) political bumper stickers that’ll let you show the world who you’re not voting for in 2016. In all of our searching, it turned out that the vast majority of unfavorable Hillary bumper stickers aren’t all that publication-friendly. 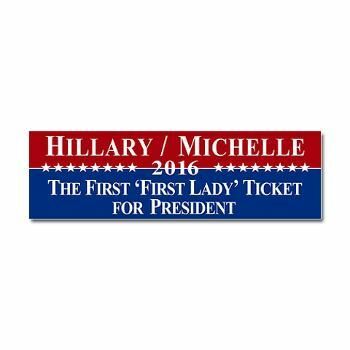 This option pokes fun at the couple’s history, but in a way could be used as a pro-Hillary sticker just as easily as an anti one. This is probably the most depressing of the pack, and we would never recommend just not voting. That said, the sticker still accurately depicts the hopelessness that many Americans are feeling, given the current political landscape. 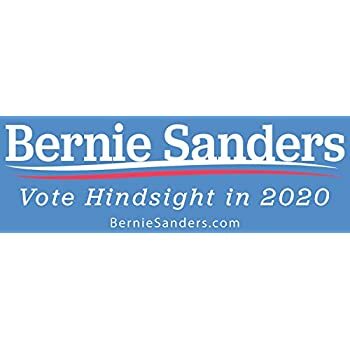 Not every generation will get the Run DMC reference of this bumper sticker, but those who do will quickly add this to their list of must-haves. 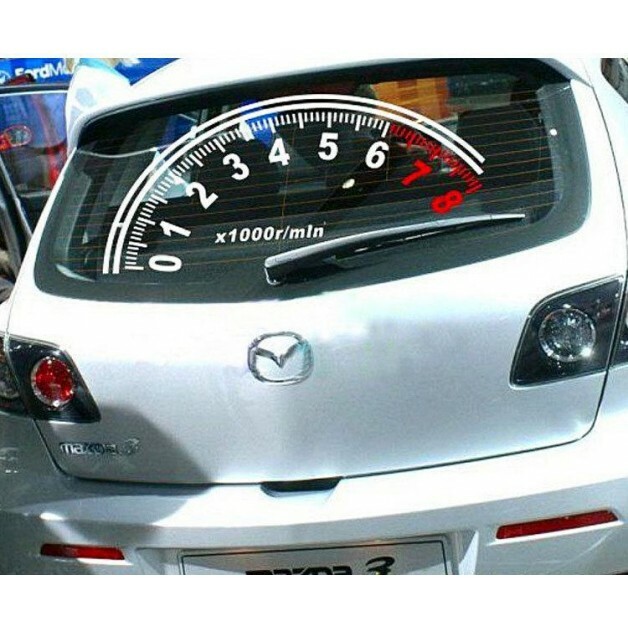 Again on our list of “there’s no good answer” bumper stickers, this option lets fellow motorists know that you’ve basically given up. From a distance this looks like your average campaign sticker, making it one of our favorite under-the-radar picks. This is a solid pick for someone who has only figured out who they’re definitely not voting for. 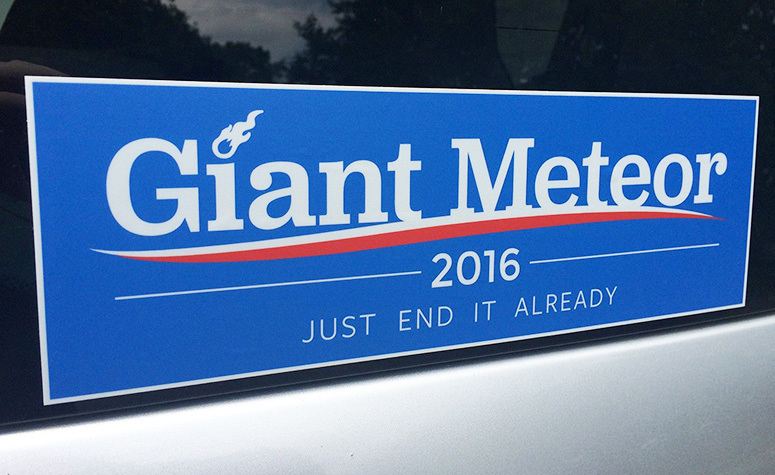 One of many great options for those who are frustrated with all of their options this election season. 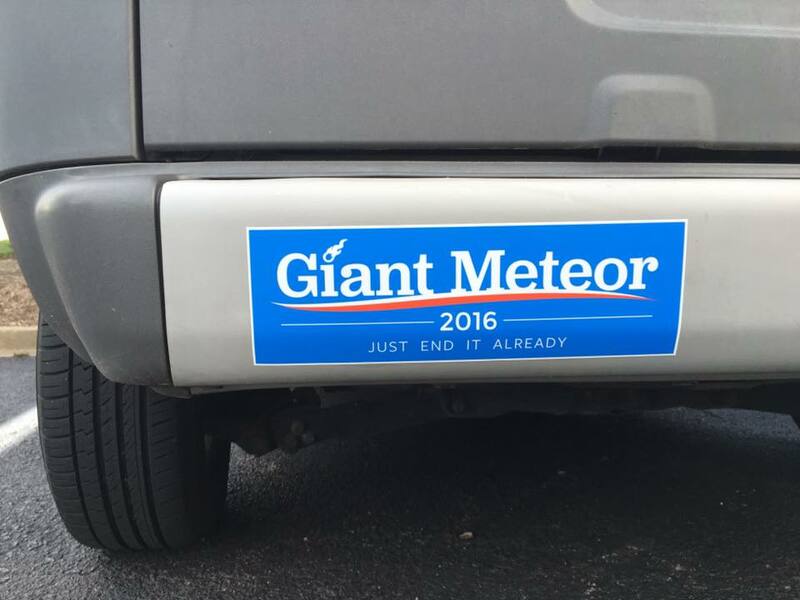 A poll earlier in the year revealed that 13% of Americans would prefer the Earth be struck by a giant meteor than have to vote for either Hillary or Donald, so we kind of get why a giant meteor bumper sticker makes sense. Graphic designers across the country have been having a lot of fun at the expense of Donald Trump’s hair, but this is our new favorite. 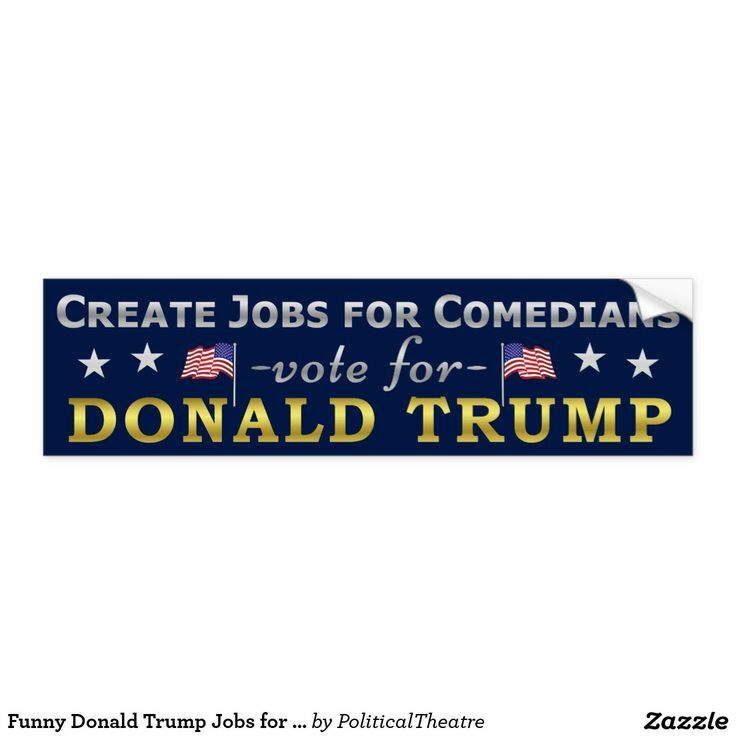 The Dump Trump movement started among those within the Republican Party who couldn’t get behind him as a candidate, and this is a bumper sticker that anyone who opposes him will enjoy. 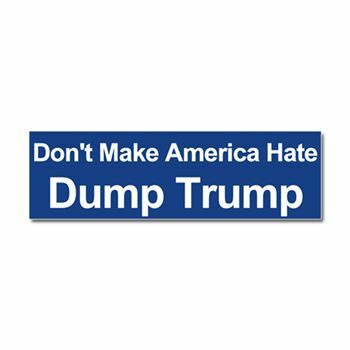 One more for the Hillary crowd: This bumper sticker is a playful way to show a bit of support without resorting to being vulgar or offensive. With gender stereotypes falling by the wayside, this is an interesting one to consider. 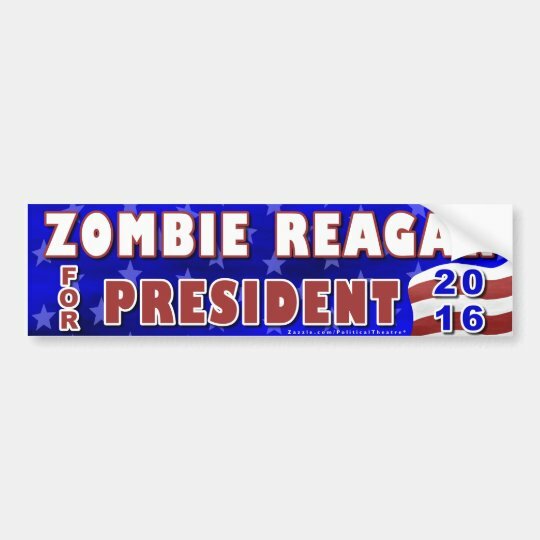 Though listed as a “Trump for President” bumper sticker, this one could be viewed a couple different ways. 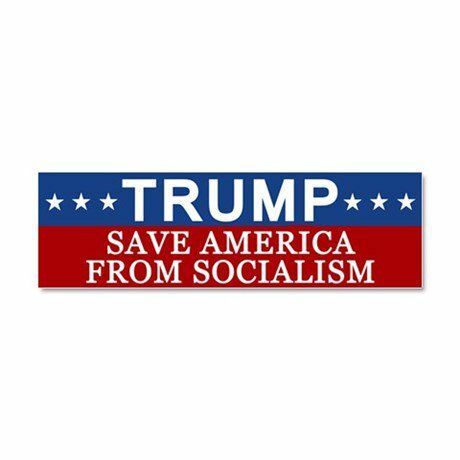 Some will see Trump as bigger and stronger than any Democrat or Republican we have seen before. Others will see a giant monster with tiny hands who will destroy us all. One of the biggest sticking points with Trump supporters is the controversy over Hillary Clinton’s email accounts. 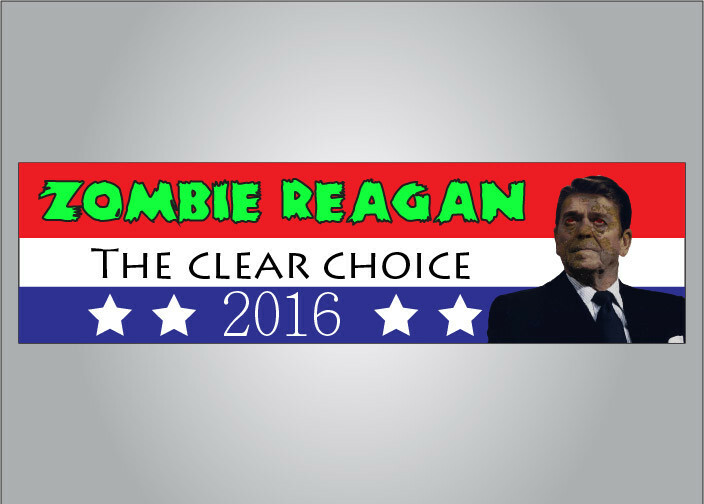 Lies in the political realm are always a hot-button issue, making this bumper sticker a bold way to voice your concern. 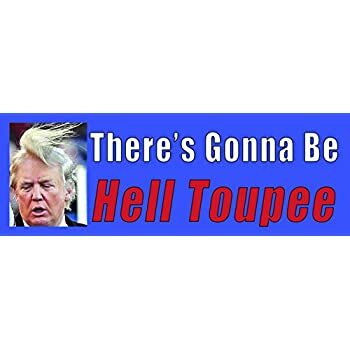 For all of the anti-Trump bumper stickers out there, we’re surprised more don’t take advantage of bad hair jokes like this one. A mix of political statements and bad puns is always a winning combo for us. Here’s a bit of a different take on the no-Trump agenda. The reason it looks familiar is because it’s a clever variation on the classic “Coexist” bumper sticker you’ve likely seen on countless Subaru Wagons and Priuses over the years. While Trump supporters hang their hat on the lies and controversy that surround the Clinton camp, Hillary’s fans refuse to accept the hateful, racist, bigoted rants to come out of Donald Trump’s mouth (or Twitter account). The combo of clever wording and pointed observation make this sticker a win-win for the Democrat camp.